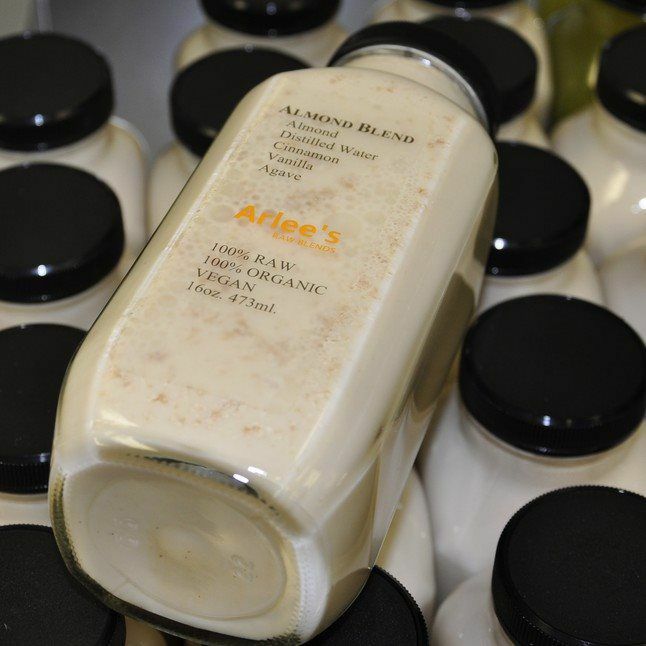 Our most popular cleanse. It is designed for the person who is ready to give their digestive system a break after years of unhealthy eating habits. We suggest RELIVE for the person with little to no cleansing experience. It is designed to be easy on your system so you can come back stronger! Are you already getting most of your nutrients from whole raw foods? Is exercise second nature to you? Do you love to detox? REFINE is designed to deliver the most optimal results of our cleansing programs. It’s the most vegetable based and not for the lighthearted! 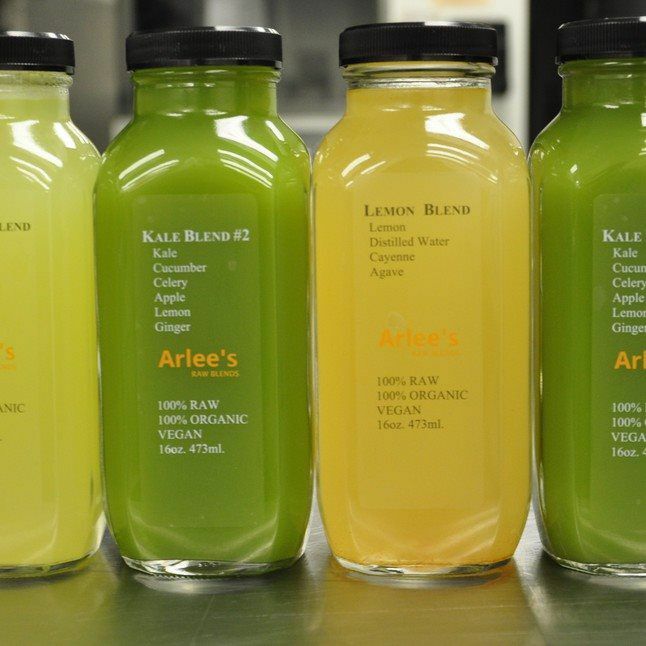 Keep office productivity high and employees energized with daily and weekly local juice deliveries right to your office! 1. Choose the juice you want delivered in your package off our menu. 2. 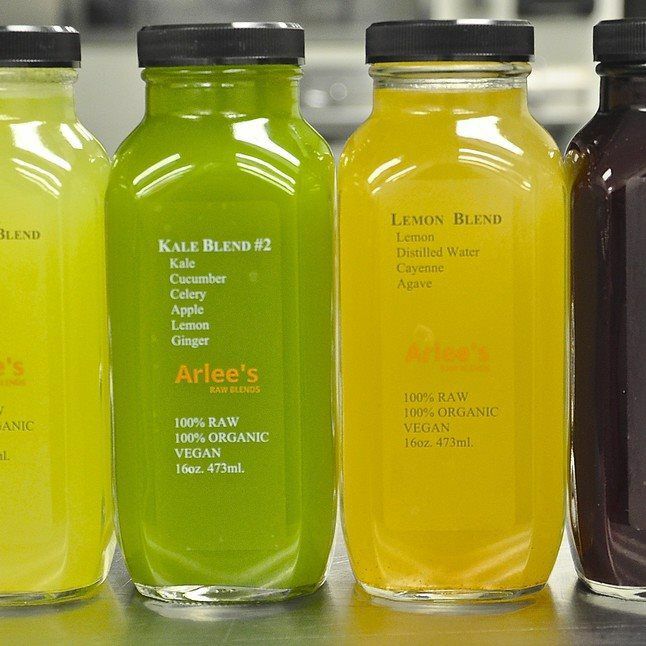 Juice is delivered to your company on your scheduled delivery date. 3. A minimum of 20 juices is required for delivery. 4. Pricing for 8 ounce size only. Please include juices that you would like delivered in your subscription at checkout. 3. A minimum of 10 juices is required for weekly delivery.